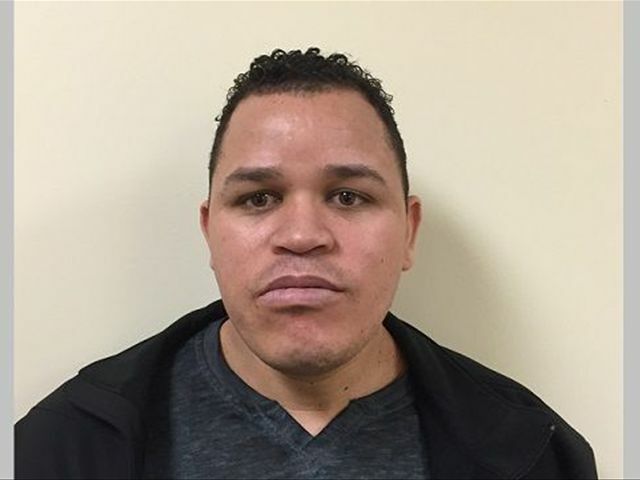 Manchester, New Hampshire.– US police agents arrested a Dominican man who allegedly tried to obtain a New Hampshire photo identification despite being in the United States illegally. According to a police report, Ventura Gonzales Cordero, 36, a resident of Brockton, Mass., was trying to get a non-driver identification card at the Manchester office of the state Department of Motor Vehicles shortly before 3:30 p.m. Friday. Cordero was wanted by U.S. Immigration and Customs Enforcement officials on a warrant for entering the country illegally, the report said.